How can you reduce the odds of getting hit? Ask yourself, "Am I raising red flags that attract auditors' interest?" Here are some good questions to start with - Are specific industries or types of business more prone to audits? A: Cash-based businesses, such as restaurants, construction companies, and retailers, are still at the top of the agency's hit list. The same goes for self-employed individuals earning over $100,000. 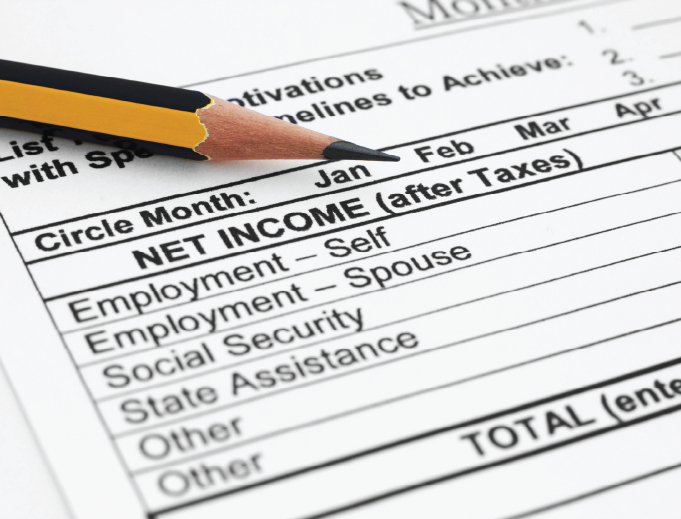 Q: How do the expenses I claim affect my chances of being audited? A: First, go easy if you want to stay off the radar screen. The CRA typically flags Schedule 1 and corporate filings that show a net loss resulting from high expenses. Also, business travel and entertainment remains a perennial CRA.s sticking point, particularly if your T&E expenses gobble a high percentage of revenues or exceed what's typical for your industry peers. Generally, you can deduct only 50% of meal and entertainment costs. So it may not be worth it to claim every business-related Caesar salad. If you're overaggressive, they may flag you. Here are some of the things to watch out for when the tax man comes knocking. Maintaining and keeping a copy of all relevant documents is essential to running a business. Tax and legal paperwork are particularly important in the case of an insurance claim or if your business is involved in a class action or lawsuit. These documents can be kept electronically or in physical form, as long as they are not stuffed into drawers or boxes- this can make it difficult for you to sort them out during tax time. You should also aim to enter receipts, invoices and other records into your company's reporting database regularly, say once a week, instead of waiting until they accumulate at the end of the year. Think about investing in financial software that can cut down on the amount of time taken to compile receipts and records. As Benjamin Franklin once said, nothing in this world is more certain than death and taxes. But while you never know when to expect the former, at the very least you can be aware of your tax deadlines and their late penalties.